The soft, sweet color palette with bold orange accents will set the mood for telling YOUR story. It is versatile enough to scrap everything from vintage to the kids yesterday. 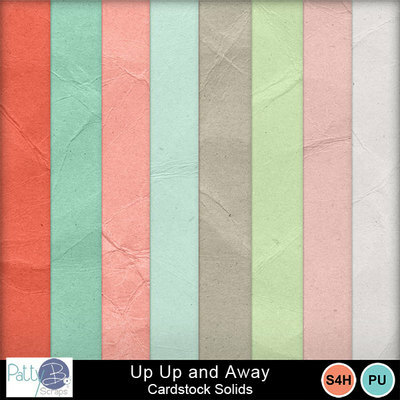 “If you'll hold my hand we'll chase your dream across the sky; For we can fly, we can fly; Up, up and away” --Song by the 5th Dimension that inspired the realistic feel of this lovely scrapbooking collection.